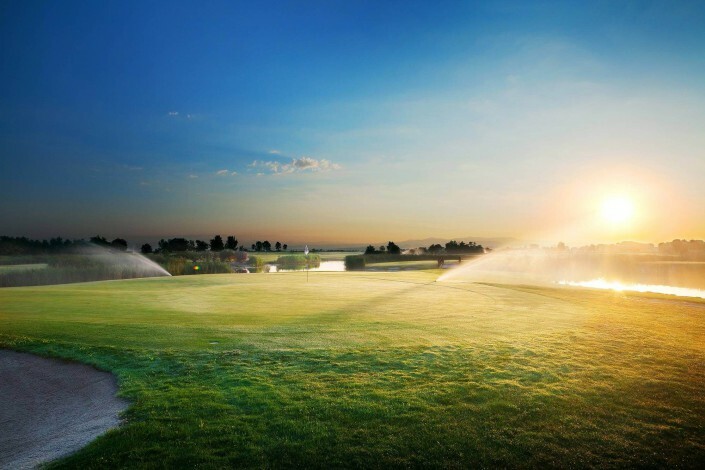 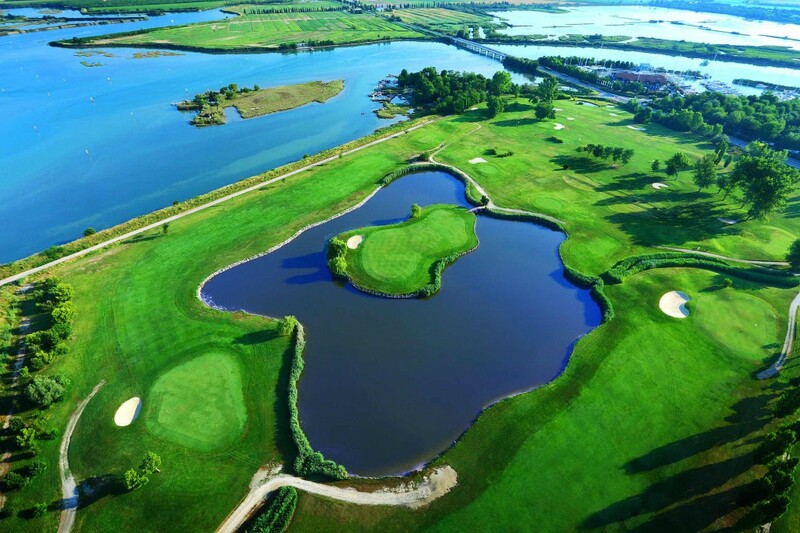 18 Holes Championship Course, placed in enchanting natural landscape, will challenge and fascinate even the expert players. Here you can feel the emotion of an international club, on an island which is unique because of its culture and tradition: far from being a common place, but close to the heart of Europe! 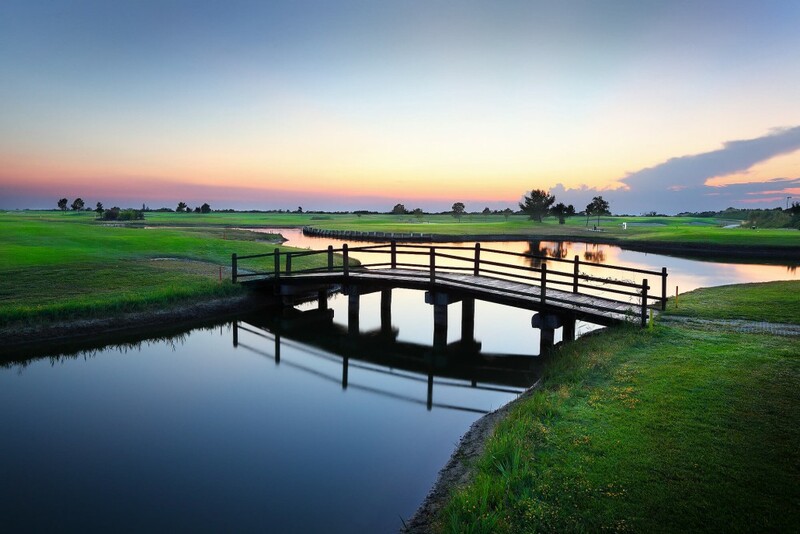 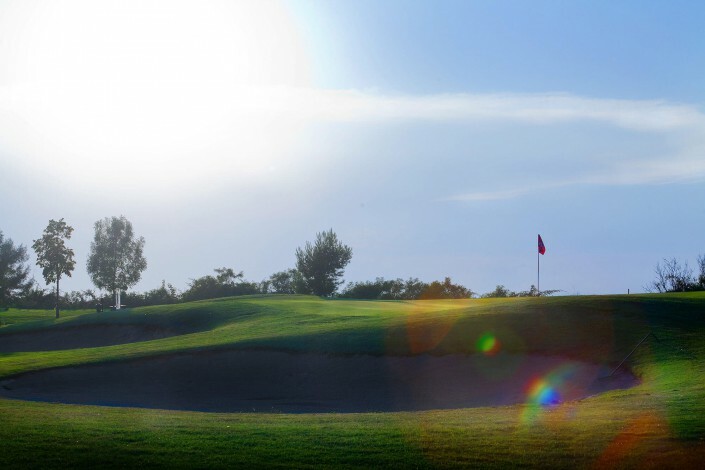 Thanks to the mild weather conditions and the perfect drainage of the course, the Golf Club Grado awaits you all year round, even in winter, to offer you unforgettable sceneries and moments of relaxation. 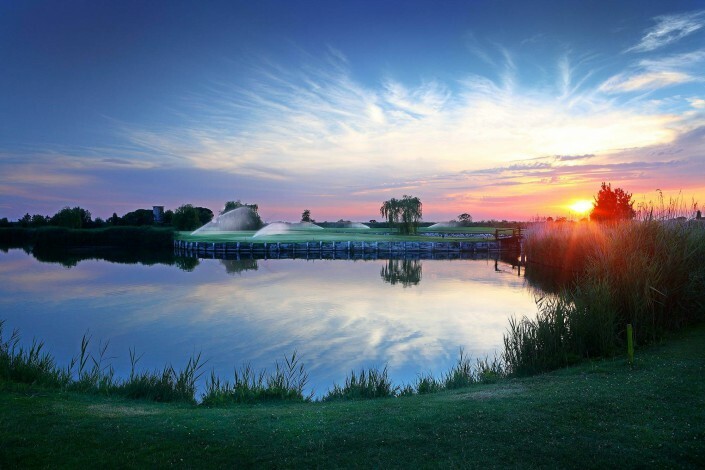 A special Club House and the gourmet restaurant “al Casone”, built in the typical style of the huts in the lagoon, awaits you with international and local specialties. 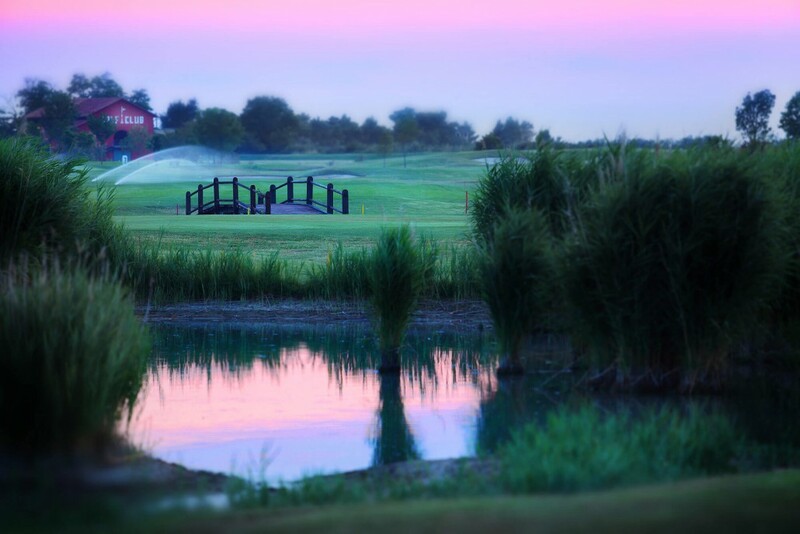 for the special price of 40€ green fee 18 holes and 20€ green fee 9 holes.